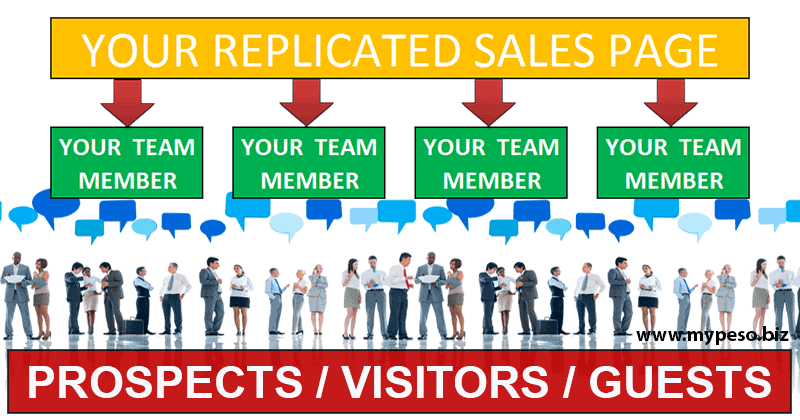 What is Replicated Sales Page? How do I translate my strategy into web page? What is Reject Approve Black list Apply at the bottom of my page? How do I replicate their page? I want to remove my name from replicated page, what will I do? How do I share the sales page I replicated? Is there a maintenance fee / monthly fee? It's a system we designed to help you reach your business goal by translating your marketing stategy into web page and replicate it to your team of dealers, resellers, agents, etc. Just visit our online shop and buy it. 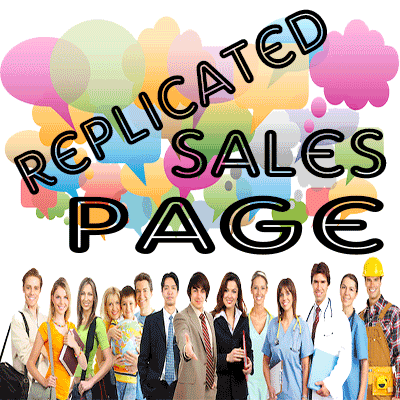 The Replicated Sales Page you purchased can be accessed @ Replicated Pages. Clicking the Close button means your page is not open for replication. Triggering Hide code button means prevent user from downloading source code. It's a pending replication request, by choosing the Approve and clicking the Apply button means you're allowing the user to use your page as their page. If the page is open for replication, you can simply click the Replicate button located at the end of the page. The page author will have to approve your replication request. Just open replicated page and click the Turn off button, your contact details / signature will be removed from the page. The answer is NO, we don't have maintenance / monthly fee (charge). How about annual / renewal fee?